what hoses specifically? there are a lot of them and a picture with drawing of what you are looking to verify will help someone get you a shot/angle of exactly what you may need. Just to verify any 04+ Tein SS will fit 07 Type S? 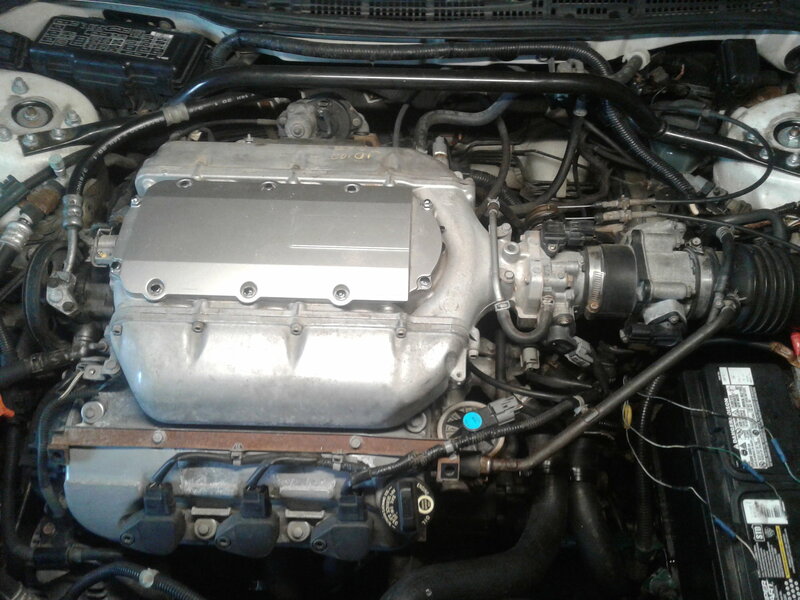 How to verify a check engine code? Simple Question...Can someone verify what engine this is?? ?